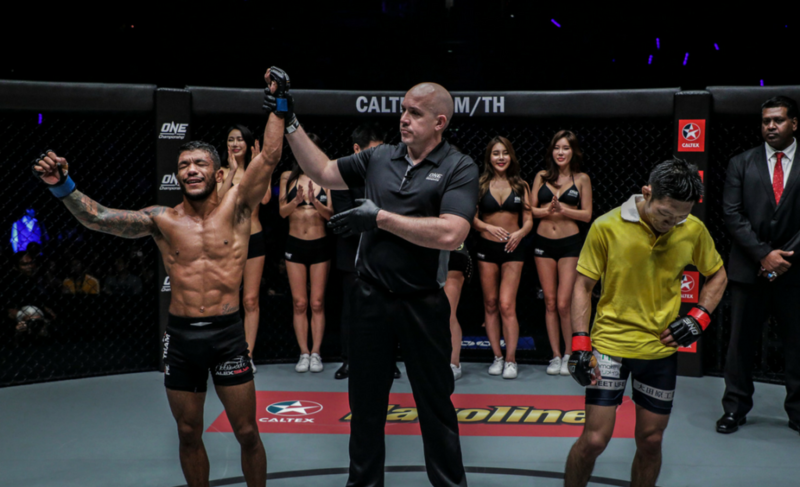 Shannon Wiratchai, who is undefeated since October 2013, will be competing in the most high-stakes matchup of his MMA career this weekend as he gets set to face Rasul Yakhyaev in a ONE Championship Lightweight Title Eliminator. 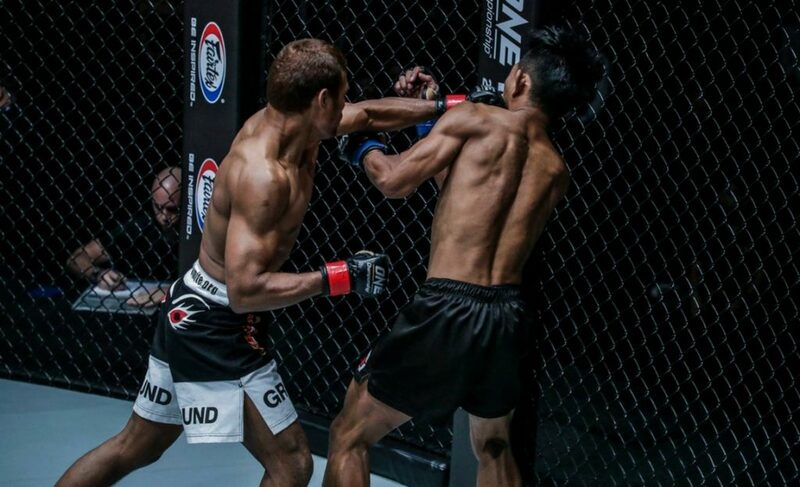 Since losing to Bashir Ahmad all the way back at ONE FC 8, Wiratchai has since defeated six opponents and five of these via way of stoppage. 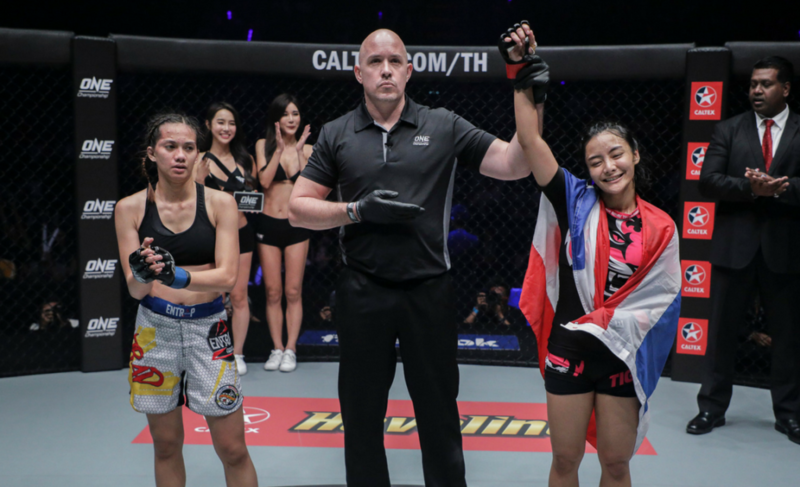 With four first-round finishes in this time and a 29-second KO/TKO victory against Rajinder Singh Meena in his most recent bout, Wiratchai has worked himself into the lightweight title picture. 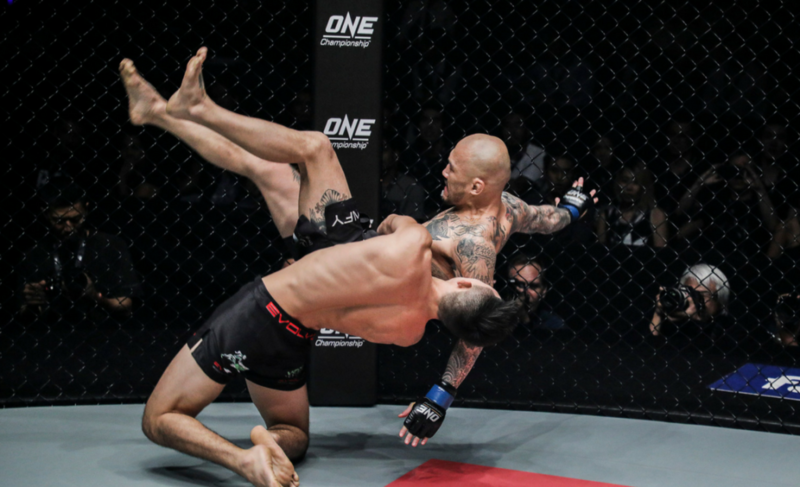 To earn a shot at the current ONE Championship lightweight champion, Martin Nguyen, Wiratchai needs to first defeat Rasul Yakhyaev at ONE: Warriors of the World. 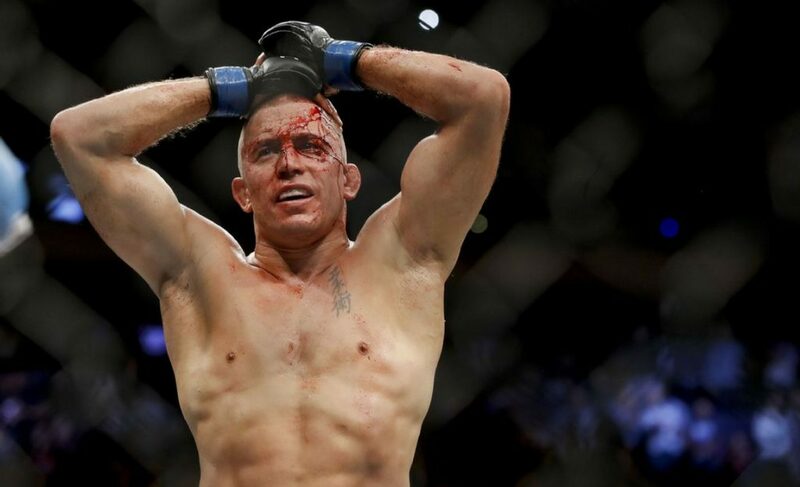 Yakhyaev’s greatest strength, like many martial artists who hail from Russia, is his wrestling ability. Despite this, Yakhyaev hasn’t been able to get his own game flowing recently and is on a three-fight losing streak while competing at Absolute Championship Berkut. 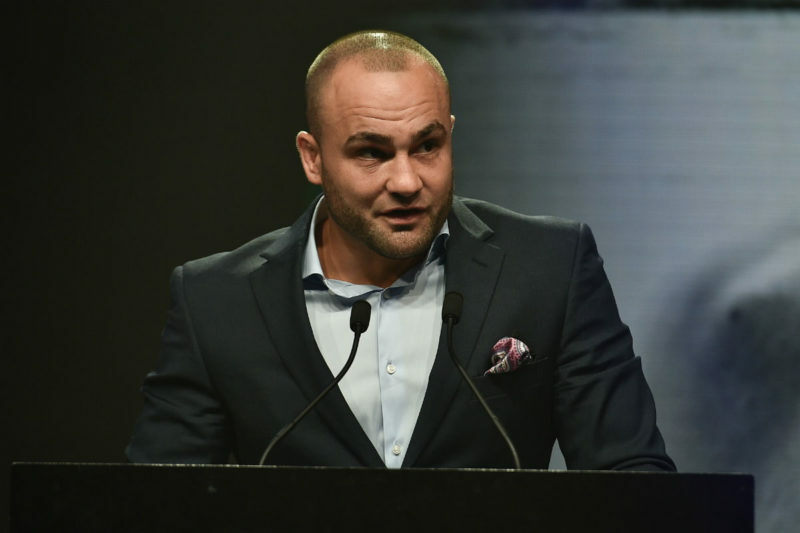 The last time that Yakhyaev stepped inside the ONE Championship cage was at ONE: Kingdom of Khmer in December 2015 and he was unable to establish his grappling in this matchup, as well. 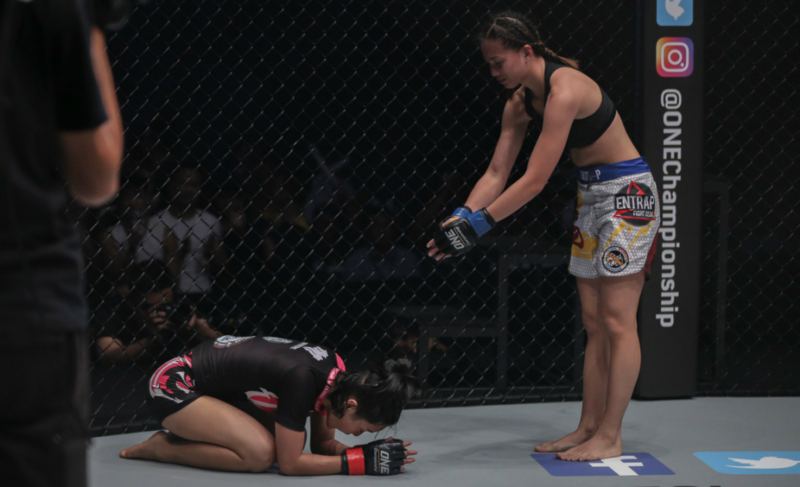 In Bangkok, Thailand, Yakhyaev will collide with Wiratchai who is on an entirely different trajectory. 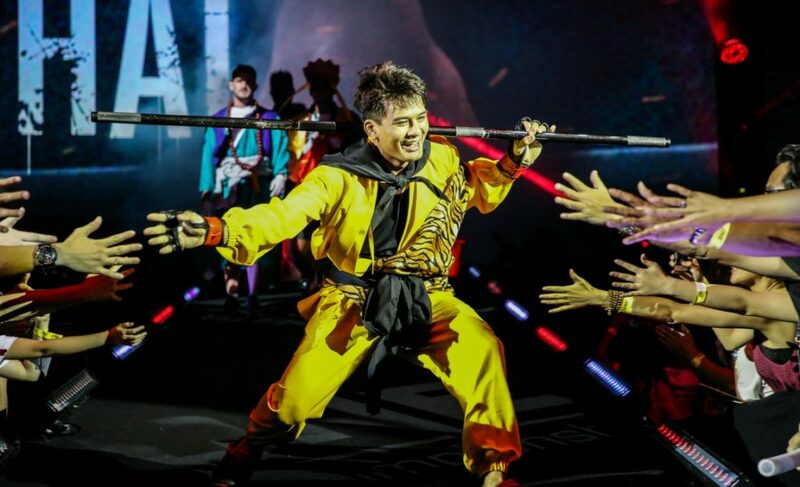 Not just that, but the Thai martial artist will have the support of thousands of screaming local fans who are there in attendance. 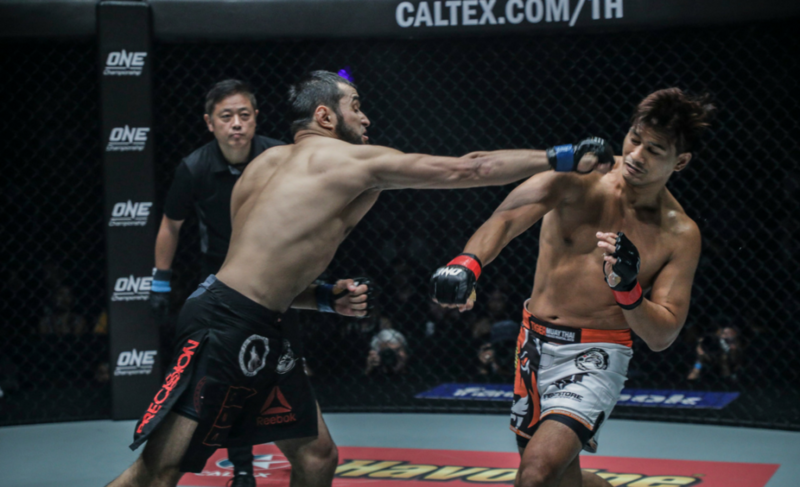 Wiratchai stated at the face-offs that while he enjoys competing in front of the Thai fans, he feels ‘huge pressure’ to secure the victory. In preparing for the bout with Rasul Yakhyaev, Wiratchai and his partner Rika Ishige traveled to Tiger Muay Thai in Phuket, Thailand, to complete a grueling training camp. The two martial artists, who usually train at Bangkok Fight Lab, have been working on a specialized approach for each of their opponents at ONE: Warriors of the World. For Wiratchai, he has worked tirelessly on improving his takedown defense. Although his striking has been the most prominent aspect of his game lately, especially considering his multiple knockout victories, Wiratchai’s experience in judo plays a vital role in keeping the contest exactly where he wants it.